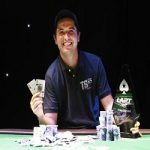 PokerFan_lol wins Event#4 of TCOOP 2017, while Hungary’s kZhh won followed event of the tournament. 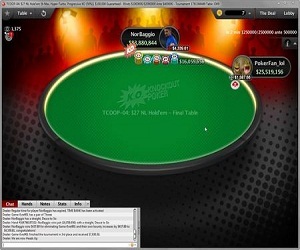 PokerFan_lol received ($18,568.31 + $3,757.36 in bounties), whereas kZhh received $32,435 in a three way deal. The event#4 attracted a huge 10,940 entrants, because it was a $27 buy-in No Limit Hold’em , 6 max Hyper Turbo game. 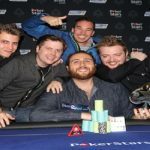 The event generated a huge prize pool of amount $281,267.40 ($140,688.40 regular, $140,579 bounty), which was distributed among top 1,511 finishers. 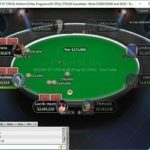 PokerFan_lol took home most of the share being first, whereas Hungarian NorBaggio becomes runner-up in the match and pocketed ($12,132.27 + $4,339.61 in bounties). Two players were from United Kingdom and they were swansfc_CJ and sickhangover. They both were final table players but busted to fourth and sixth places. 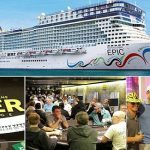 The event was $82 NL Hold’em, 8-Max, Bubble Rush, which received 3,290 entries from most parts of Europe and generated $246,750.00 as total prize pool. Top 391 players received some wining amount. Canada’s GriffGolf13 becomes runner-up for the game and collected $23,812,while third place belongs to a player Pascal “Päffchen” Hartmann $22,698.32. 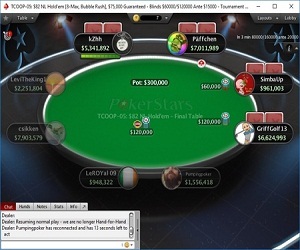 The first player who busted from the final table was Pumpingpoker of Russia, who made $3,324 from the game for eighth place, then goes SimbaUp (Uzbekistan) $4,663.47 from seventh place. 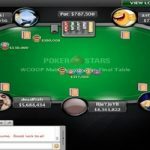 This is one of the most famous European online poker tournaments being taken place at PokerStars. We would provide you other updates abbot the tournament as it goes.